Former British Prime Minister, Baroness Margaret Thatcher has died at 87. She died in the early hour’s of this morning in her home. She was said to have died as a result of a heavy stroke, amidst poor health that had plagued her in this decade. She was the first and only female prime minister that had ever ruled in Britain, tells Veronique Poles. “It was with great sadness that l learned of Lady Thatcher’s death. We have lost a great leader, a great Prime Minister and a great Briton. 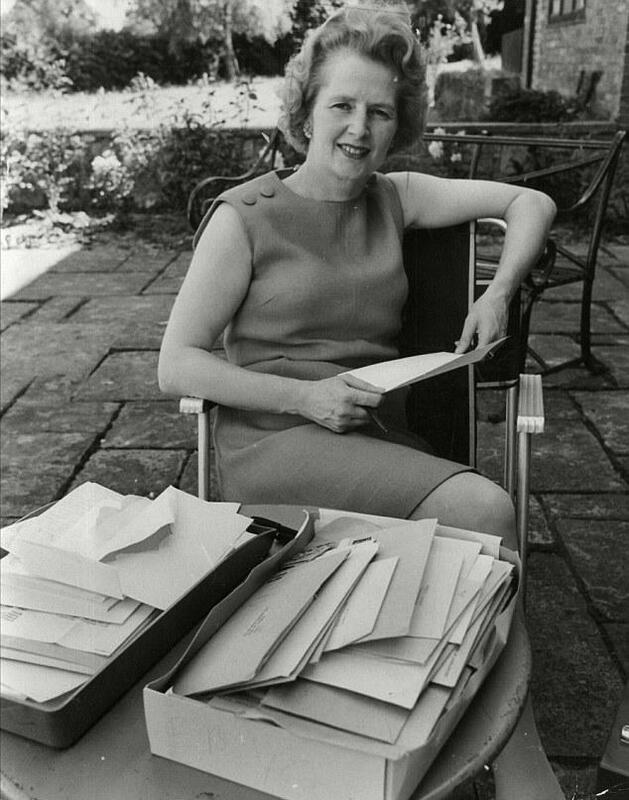 As our first woman prime minister, Margaret Thatcher succeeded against all the odds, and the real thing about Margaret Thatcher is that she did not just lead our country, she saved our country, and I believe she will go down as the greatest British peacetime prime minister. Her legacy will be the fact she served her country so well, she saved our country and that she showed immense courage in doing so. And people will be learning about what she did and her achievements in decades, probably centuries to come. That is her legacy but today we must also think of her family,” revealed David Cameron, the current Prime Minister of United Kingdom. The Queen is said to have been saddened by the news and she plans to send a private condolence message to the Thatcher family. Baroness Thatcher is survived by her two children, Mark and Carole Thatcher. Apart from being known as the first female British PM, she was also famous for her controversial political actions. One of which include the British invasion of the Falklands Island, which resulted in the 1982 Falklands war between Argentina and Great Britain. ← Day 2 of LFW SR 2013: Stylish Silhouettes, Desi Prints!